Park Towne’s portfolio includes office, retail and single tenant properties as well as land available for development and construction. This is an ideal site for redevelopment. The site is 1.2 acres on Odana Road. 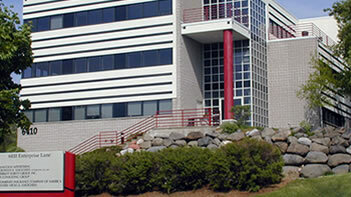 There is approximately 200 feet of frontage. The site is ideal for a stand alone food use or retail use. Available to purchase or ground lease. Contact Mike Ring for more information. 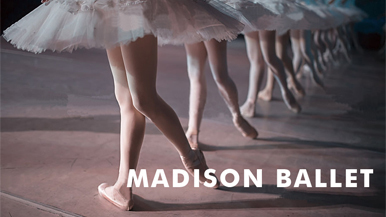 Park Towne is pleased to welcome our new tenant Madison Ballet! Whether taking their first steps or dreaming of a career in ballet, students are nurtured to become the best they can be, both inside and outside the dance studio. 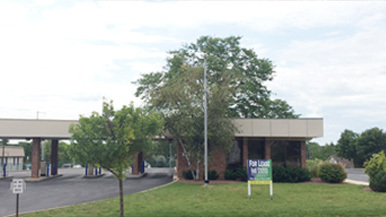 Madison Ballet will be located at 6734 Odana Road, Madison, WI 53719. Click the link below for more information. 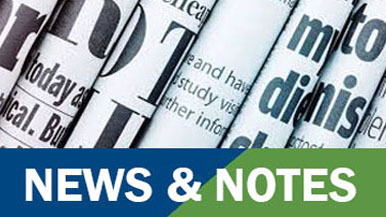 Your source for area and statewide real estate news. Madison’s Affordable Housing Initiative got another multimillion-dollar boost from the state, although just two of four projects seeking critical financial support received it. Contact us today to put our expertise to work for you.